It’s ‘meet the team’ – time again. Before we kick off the season with the first EFPT event in Austria end of April, we would like to introduce you to yet another member of our dream-team: Rafa Cervero. 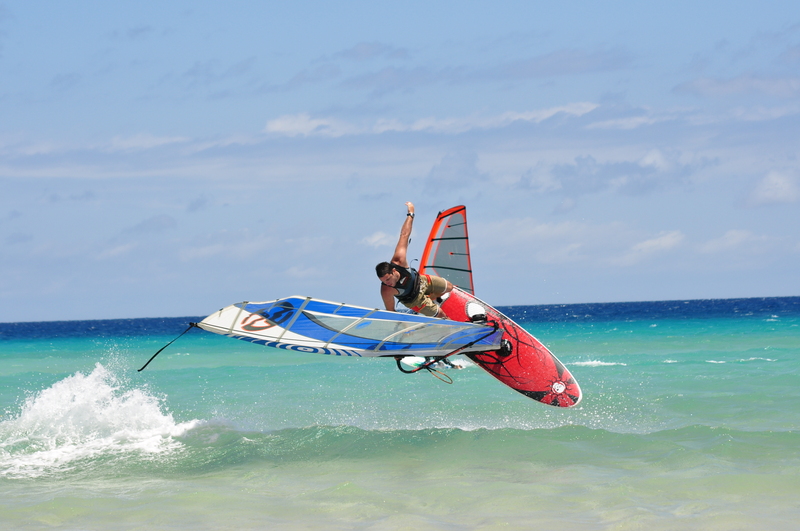 After competing in the EFPT and PWA for several years, Rafa switched to ‘the other side’ and is now one of our best freestyle judges. How did you become a team member: I did the judging course that the EFPT organised in Belgium. Actually I did the first one ever. After that Tom called me to go to the EFPT event in Russia and from that moment onward I have been regularly on the tour. Role in the team: I’m one of the longest judges on tour, just after Marek. 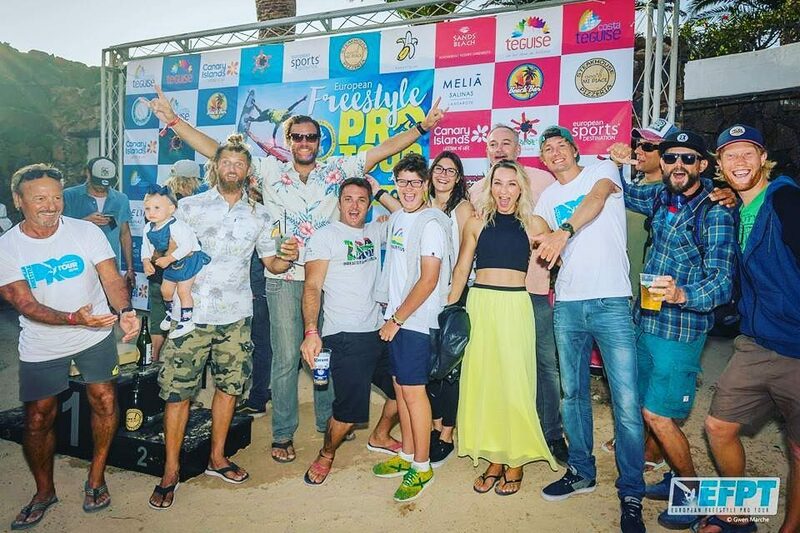 Favorite EFPT event: Every event has something special, but a big piece of my heart is in the Canaries, so I love to go there. 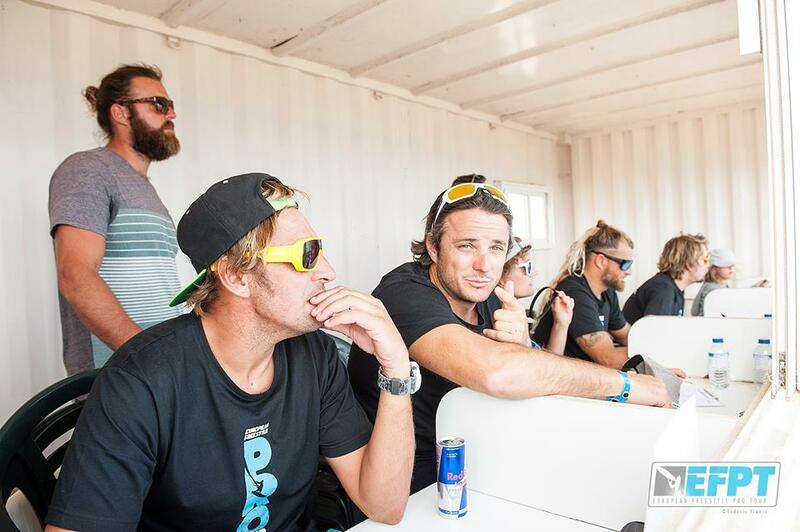 Apart from that, the conditions are always amazing there and the two organisers from Fuerte and Lanzarote (Davide and Antxon) are two of my best friends, so I love those events! 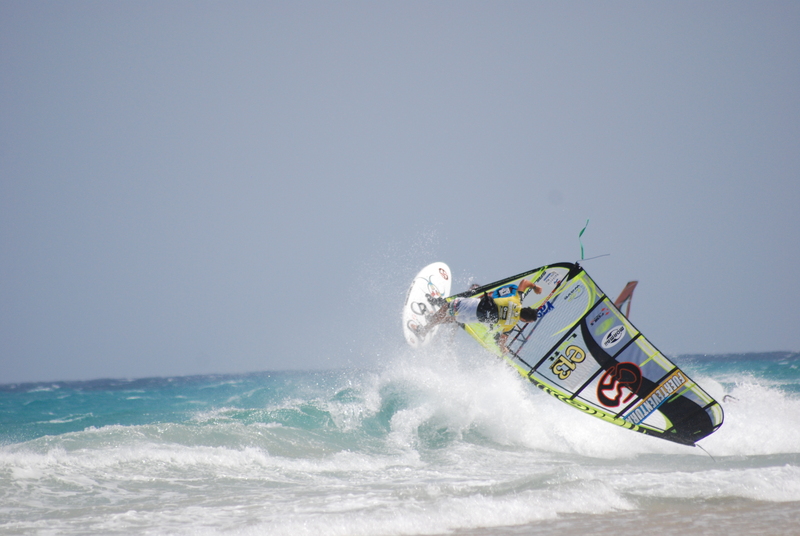 Best Tour Memory: There is too many to pick one, but I would say, my first EFPT contest in Tarifa as a competitor. Being in Spain, surrounded by some of the best freestylers in the world and being at my first competition ever. It was definitely a good feeling and now a good memory. Funniest Tour Memory: Wow, that’s a hard one, there are so much memories. One of the most famous was probably when Paskowski got lost on the olives trees in Vassiliki when he was trying to come back to the hotel. He was lost like five hours and came back finally next day hahaha. Actually the two EFPT contest we had that year in Greece were a lot of fun! Personal best trick: you can ask Tom Hartman about it, he will say one handed ponch. It is my trademark move! 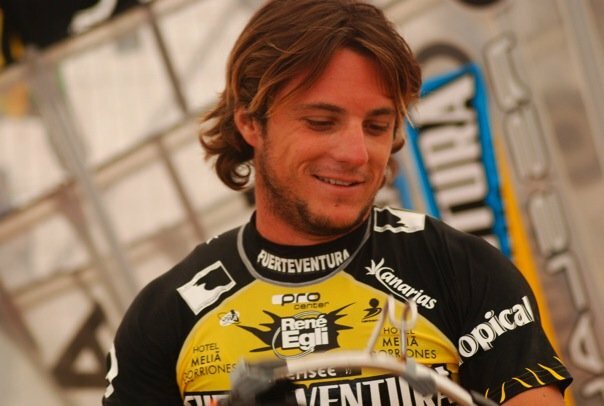 Personal competition experience: I did the PWA and the EFPT for a couple of years. I ended up placed 13th in Fuerte once, quite happy with that. Other projects: my biggest project right now is my family, they are my everything. We travel a lot together and I love it. As you know they help us in some contest as well. 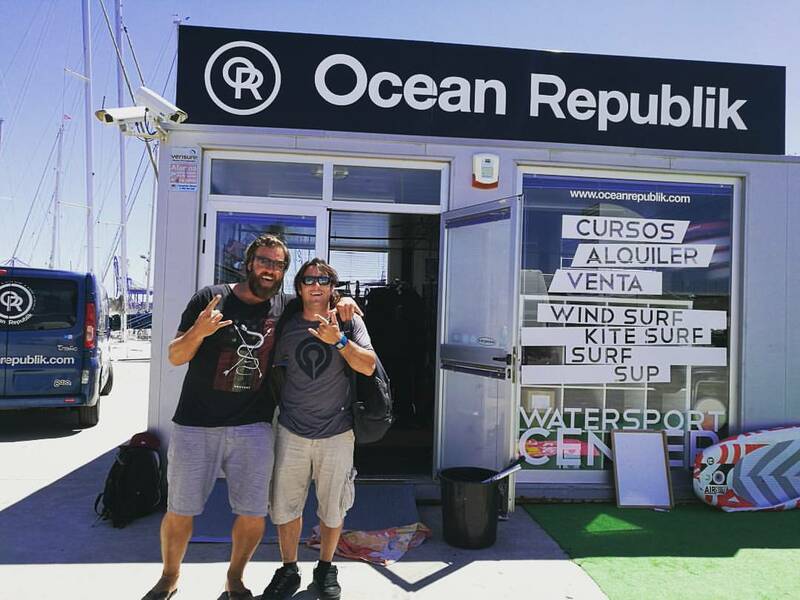 Besides that I run my own windsurf center called ‚Ocean Republik‘, located in Valencia. I run it for five years now and it’s going quite well, so im really focused on making it work better. Other sports: I played basket all my life and still do. I love it! I also like SUP in waves a lot, it gets me wet as much as windsurf nowadays. I also try to train Crossfit. Best thing about the EFPT: we are a big family, we all help each other and look after everybody. Worst thing about the EFPT: Hanna works there hahahahaha. No but really – there is nothing bad about the EFPT. What’s in your coffee? I don’t like coffee. I still have chocolate milk for breakfast, like when I was six years old. Tell us something we don’t know: Im a big family guy, the only part I don’t like from contests is to be away from them. I miss them a lot. As I said before im a very sensitive person hahahaha!